Radio Tarana NZ Live Online . 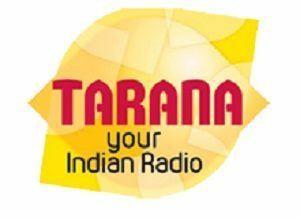 Tarana is a New Zealand radio network, broadcasting in Auckland, Hamilton and Wellington. It broadcasts a mixture of music, information, news, sports, culture, events coverage and lifestyle features . It was the first commercial full-time New Zealand radio station targeting migrant communities. Rjs : Neha,Sanjesh , Pawan Rekha ,Jilesh Desai ,Satend Sharma ,Hemant Parikh , Nityanand Sundar ,Shirley ,Sanjesh, Shalend , Mehak , Ameen Sayani,Gopal Bhatia. Physical Address : 155 New North Road, Eden Tce , Kingsland, Auckland.